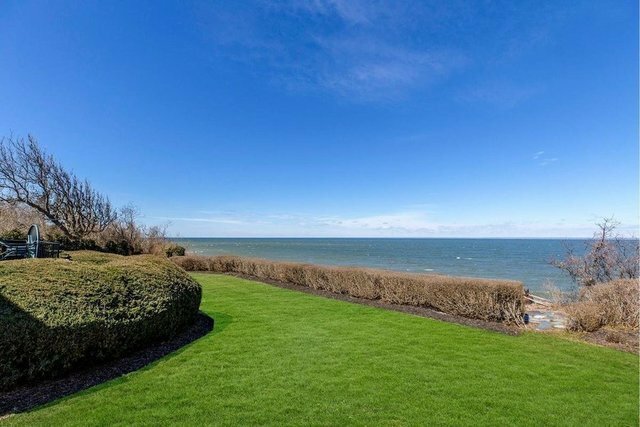 Sound Front Property Located In The Coveted Tree Lined Mount Beulah Section With Over 150 Feet Of Beachfront Views Of Li Sound & Sunsets W/Steps To Private Beach. Lots Of Living Space Abounds Throughout Entire Home. 3 Bedrooms 2.5 Bath 2 Car Garage Full Finished Basement Fireplace Temp Controlled Wine Bar Wet Bar.